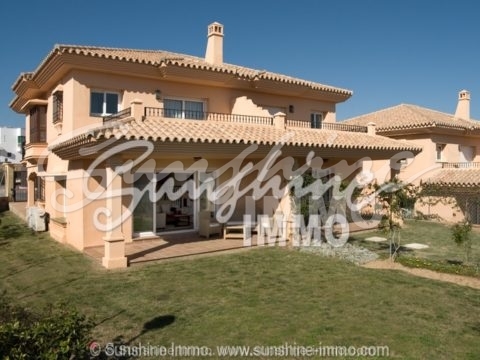 Beautiful modern and newly built villa in Alhaurin de la Torre 15 minutes to Malaga. 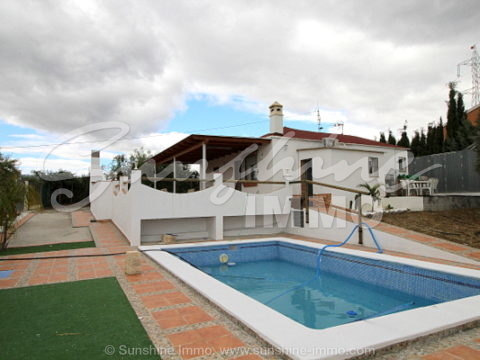 Very nice country house, with 3000m2 fenced land in Coin. 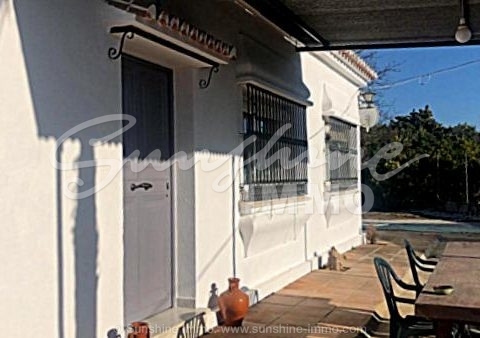 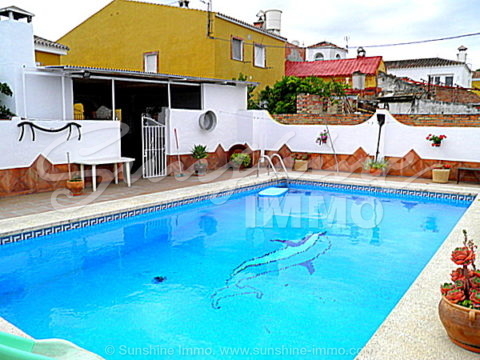 140m2 3 bedroom furnished country house in Coin, in Valdeperales with 500 m2 fenced plot. 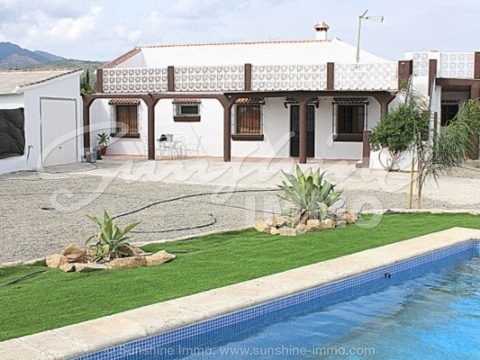 Beautiful, modern and cosy country house in Coin with breathtaking view of the mountains. 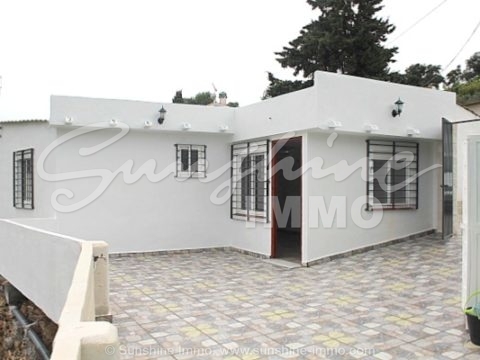 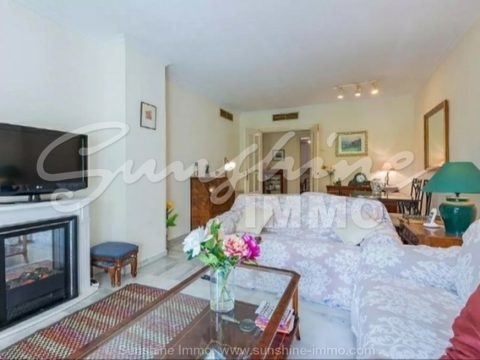 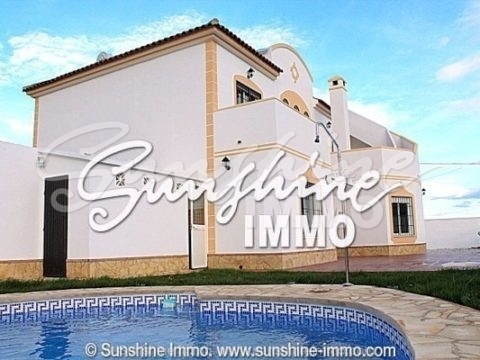 Very nice detached house close to the town Coin. 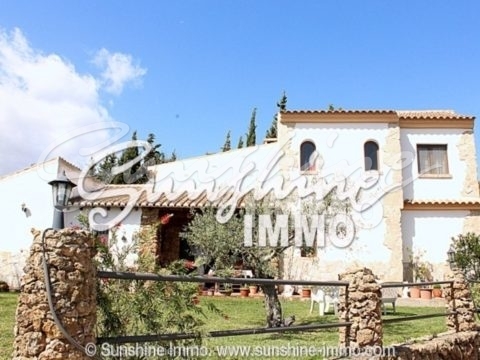 Cosy semi detached country house of 70m2 which has been completely renovated and with beautiful views to the mountains. 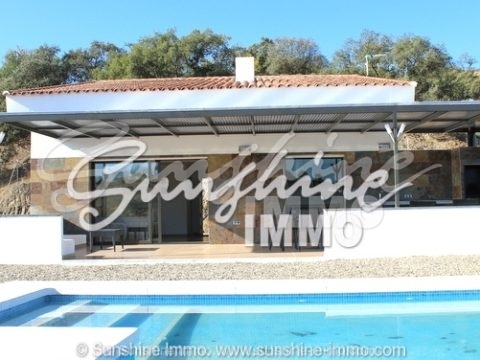 Very very nice Rustic country house with garage and stunning views of Coin. 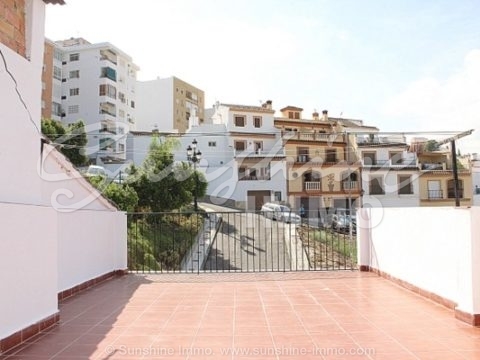 Rent to buy: Paying 30% of the sales-price plus minimum 3 years rent of 600 Euros monthly.